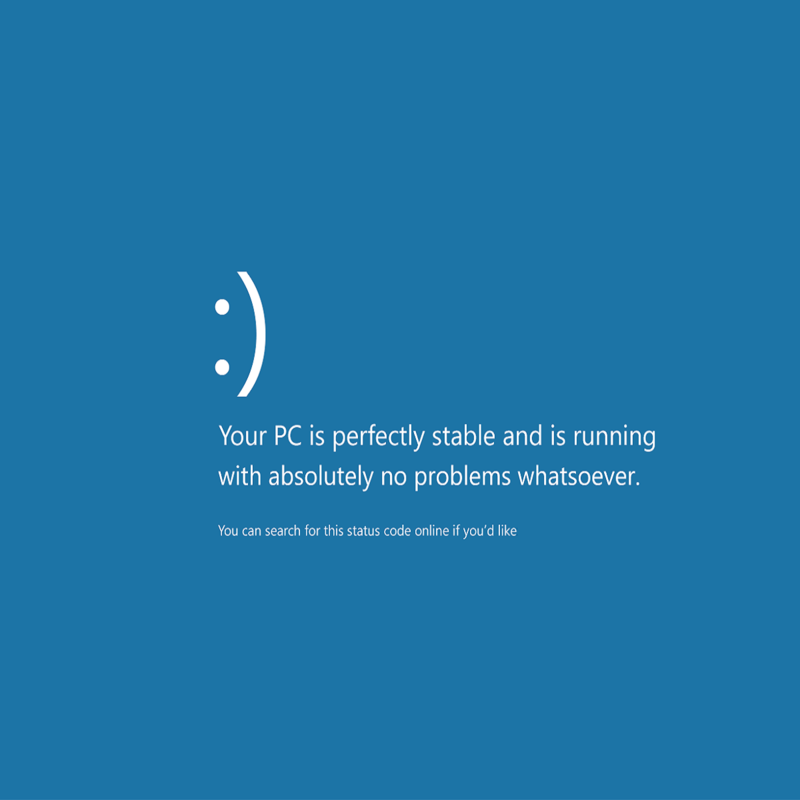 BAD POOL CALLER is a Blue Screen of Death error, and just like many other BSoD errors, this one will crash Windows 10 and restart your PC in order to prevent damage to your system. These types of errors can be troublesome, therefore today we’ll show you how to fix BAD POOL CALLER error. Bad pool caller crash – Many users reported that this error comes with a blue screen followed by a crash. This can be a big problem, but you should be able to fix it by using one of our solutions. Bad pool caller overclock – In order to get the maximum performance, many users overclock their hardware. However, overclocking can cause various issues, such as this one, to appear. To fix the problem you need to remove all your overclock settings. Bad pool caller uTorrent – Sometimes third-party applications can cause this error to appear. Many users reported that uTorrent was causing this problem, but after removing it, the issue was completely resolved. Bad pool caller ESET, Avast, AVG, Kaspersky, McAfee – Antivirus software can also cause this issue to appear. Many users reported problems with tools such as ESET, Avast, AVG and Kaspersky. Bad pool caller RAM – Hardware issues can also cause this problem to appear. The most common cause is your RAM, and after replacing it the issue should be resolved. Bad_pool_caller rdyboost.sys, rdbss.sys, tcpip.sys, tdica.sys, usbport.sys, usbstor.sys, usbhub.sys, iusb3xhc.sys, igdkmd64.sys, picadm.sys – Often this error message will tell you which file caused the PC to crash. Once you know the file name, you just need to find the device or application that is associated with it and fix the problem. Bad pool caller when inserting USBdrive – Several users reported this error only after inserting a USB drive. This can occur if your USB drive is faulty or if you have a problem with your chipset drivers. Bad pool caller on startup – Many users reported that this error occurs right on startup. This can be a big problem since your PC can become stuck in a loop. In some more serious cases, your PC won’t boot at all. Bad pool caller page fault in nonpaged area – This is a variation of this error, but you should be able to fix it by using solutions from this article. Blue Screen of Death errors such as BAD POOL CALLER are often caused by hardware or software incompatibility. If certain hardware or software isn’t fully compatible with Windows 10, that can cause all sorts of issues, one of them being BSoD error. In order to be sure that your hardware and software is fully compatible with Windows 10, we strongly advise you to download latest Windows 10 patches. Microsoft is frequently releasing Windows 10 updates through Windows Update and many of these updates address various hardware and software issues, so be sure that you download them if you want to keep your PC error-free. Windows will now check for available updates. If any update is available Windows will install it automatically. 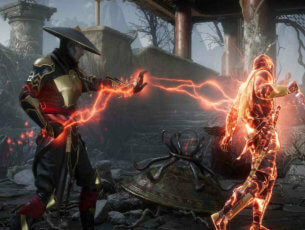 After all updates are installed, check if the problem still persists. Outdated or incompatible drivers can be the common cause for BSoD errors such as BAD POOL CALLER, and in order to prevent these errors from appearing it’s important that you keep your drivers up to date. To update your drivers you just have to visit your hardware manufacturer’s website and download the latest driver for your device. 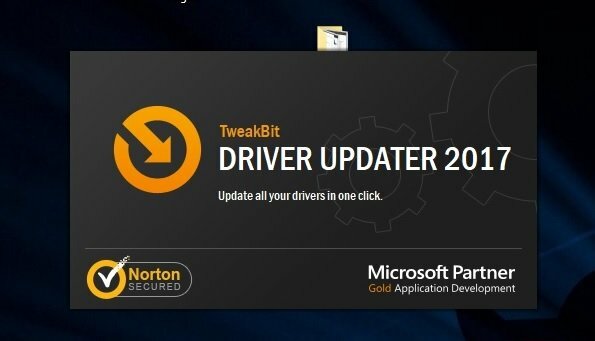 Bear in mind that you’ll have to update all outdated drivers, so this process might take a while. 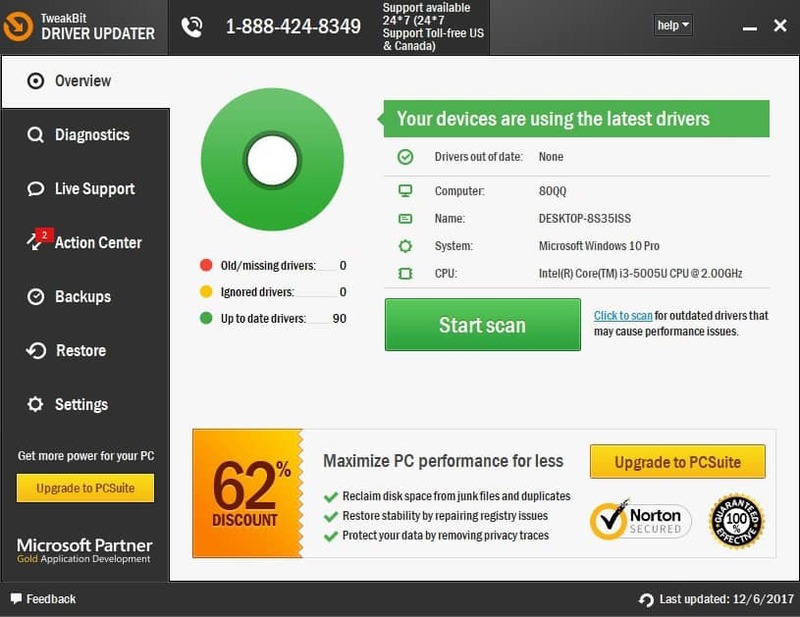 We strongly recommend this third-party tool (100% safe and tested by us) to automatically download all the outdated drivers on your PC. Many users reported that BAD POOL CALLER error was fixed after updating Netgear drivers, and there are reports that RAID Storage Controller driver can also cause this issue, so be sure to update those drivers first and then proceed to update other drivers on your system. 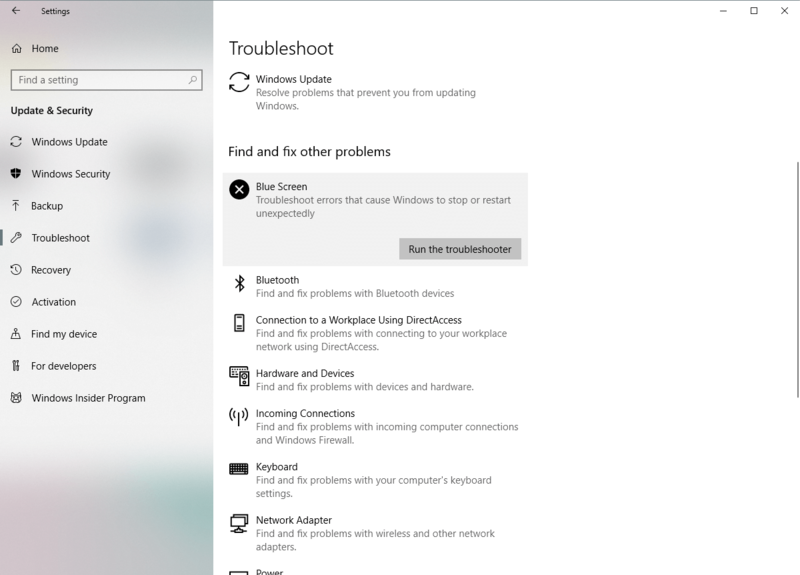 If updating your drivers didn’t get the job done, we’ll try with Windows 10’s built-in troubleshooter. 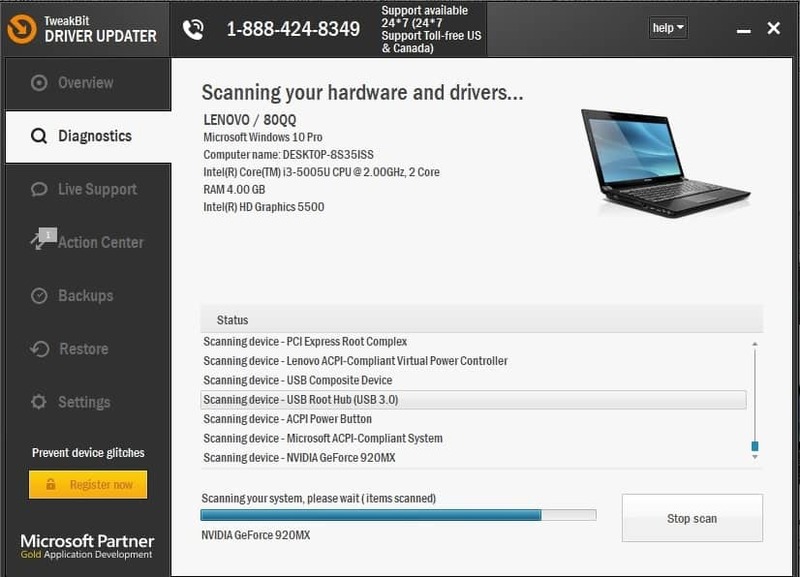 This tool can resolve various problems, including the BSOD issues like BAD POOL CALLER. The next thing we’re going to try is running the SFC scan. 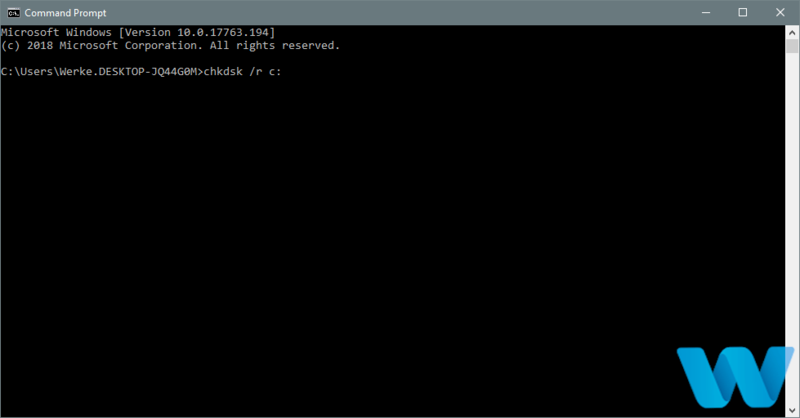 The System File Checker is a command-line tool that scans all the system files for potential issues. So, if a corrupt system file is the cause of the BAD POOL CALLER error, the SFC scan will likely resolve it. And the third troubleshooter we’re going to try here is DISM. This tool re-deploys the system image, and resolves potential issues along the way. So, it’s possible that running DISM will also resolve the BAD POOL CALLER error. Antivirus software can also cause Blue Screen of Death errors to appear, and in order to fix them you have to remove your antivirus or firewall. Bear in mind that your PC won’t be completely defenseless even if you remove your antivirus since Windows 10 already comes with Windows Defender that serves as a default antivirus. According to users, they had issues with McAfee, Malwarebytes, ESET, Trend and Comodo Firewall, and if you’re using any of these tools we urge you to remove them from your PC in order to fix this error. Keep in mind that almost any antivirus program can cause these types of errors, so be sure to remove all third-party antivirus programs from your PC. It’s also worth mentioning that uninstalling certain antivirus might not fix the issue, so you’ll have to completely remove it. Many applications tend to leave certain files and registry entries once you remove them, so be sure to use dedicated removal tool to completely remove certain antivirus from your PC. Many antivirus companies have dedicated uninstallers for their software available for download, and you can easily download them for free. Certain third-party applications can cause these types of errors to appear, therefore it’s strongly advised that you find and uninstall the problematic application. If you installed or updated any applications recently, be sure to uninstall them or revert to the older version. Users reported that tools such as Hotspot Shield tend to cause these types of errors, so be sure to remove Hotspot Shield from your PC. Few users reported issues with Huawei modems, and according to them, the modem was set to work as a network adapter and that was the cause for BAD POOL CALLER BSoD error. In order to fix this problem you need to set your modem to work as a modem by using its software. 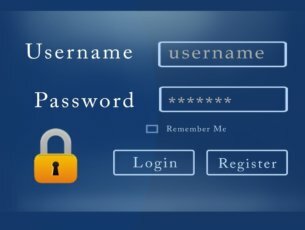 Simply change the connection from NDIS to RAS and you should be able to fix this problem easily. According to users, these types of errors are often caused by hardware issues, and if you’re getting BAD POOL CALLER error be sure to check your hardware. Users reported that this issue was fixed after finding and replacing the faulty hardware, and in most cases the problematic hardware was RAM or motherboard. Checking your RAM is rather simple, and in order to do that you just need to test RAM modules one by one until you find the faulty one. In addition, you can also use tools such as MemTest86+ to perform a thorough scan of your RAM. We have to mention that almost any hardware component can cause this error to appear, and if you installed any new hardware recently be sure that you remove it or replace it since it might not be fully compatible with your PC. 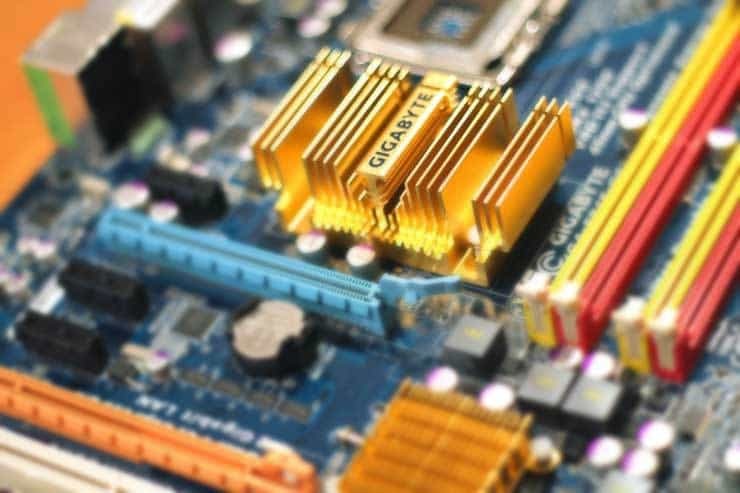 If you’re still having issues with your hardware or you simply want to avoid them for the future, we strongly recommend you to download this tool to fix various PC problems, such as hardware failure, but also file loss and malware. BAD POOL CALLER Blue Screen of Death error can cause a lot stability issues, but you can easily fix this error by updating your drivers or by removing the problematic software from your PC.